Next PostNext 1040. 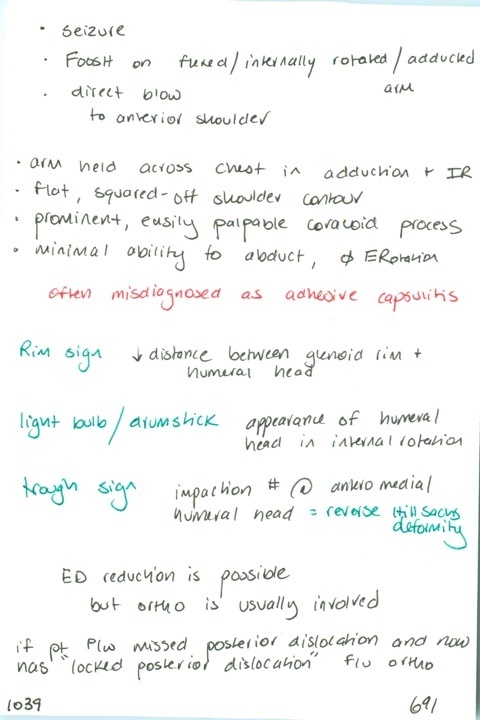 Inferior glenohumeral dislocation: presentation, Rx, complications // What is the subacromial space? What is in the subacromial space? Impingement is centered on what? What is the subacromial syndrome cycle?